Call Us Now On 0435 923 817! As Hypfocus Therapies is a Private Practice and not and emergency response. If you need to talk to someone urgently please call Lifeline. 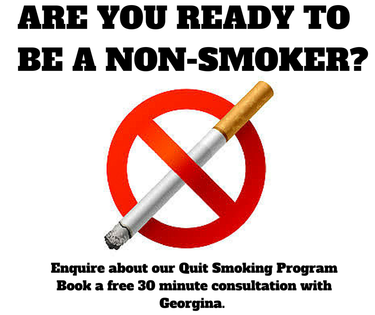 Quitline visit the quit line website for general information on giving up smoking. North Melbourne Hypfocus recommends In Tune Hypnotherapy in Brunswick.